Better than bar wings and perfect for football Sundays. Combine soy sauce, honey, balsamic vinegar, and spices. Add wings and marinate 1 hour. Preheat oven to 375°F. 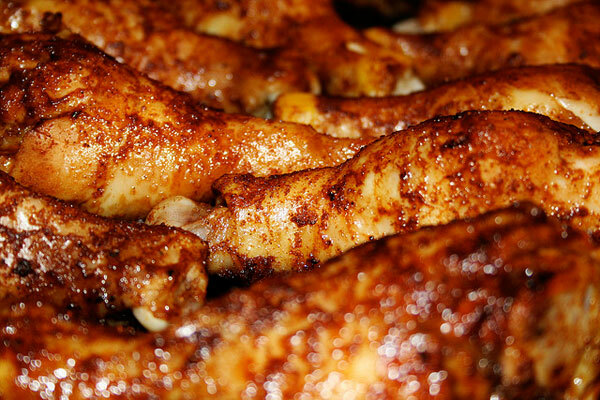 Arrange wings on baking sheet and bake for 30 minutes, basting remaining sauce every 5 minutes. oooh! these DO look good. Wow! !